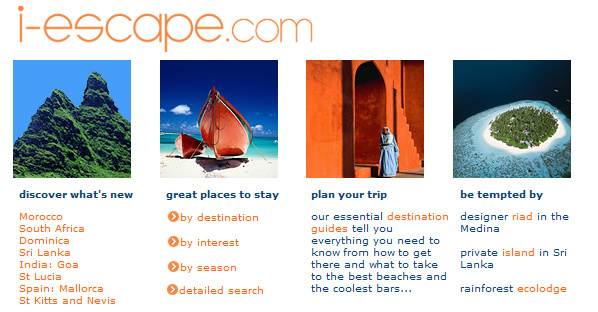 When we first launched i-escape back in 2001, it was with a portfolio of 100 hotels painstakingly researched and written up from trips to South Africa, Morocco, India, Sri Lanka, Spain and the Caribbean. It had taken us nearly a year to put together, and we were very proud of it. 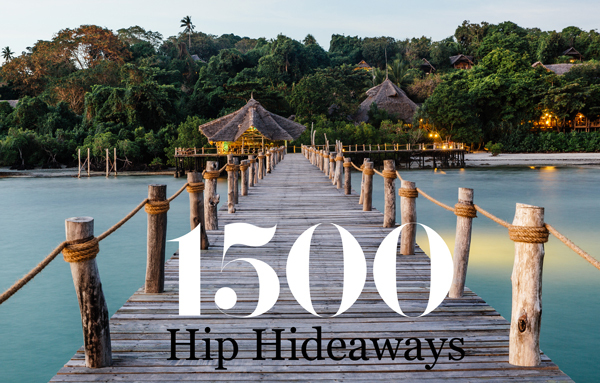 There were exotic riads in Marrakech, rainforest eco-lodges on Dominica, chic fincas in Andalucia, even a private island off the Sri Lankan coast. Our team of 4 had visited every one of them, taken photos, met the owners, tested the pools and the mattresses and the cocktails – and published the results on this new thing called the internet. As the first bookings trickled in, our collective heads were spinning. We could scarcely imagine that, 13 years later, our collection would have grown to 1,500 properties, hand-picked from over 50 countries, with more queuing up to join every week. But that figure of 1,500 has been at the back of my mind for several years now, as the optimum portfolio size: big enough to offer something for everyone, yet small enough for us to keep an eagle eye on standards. 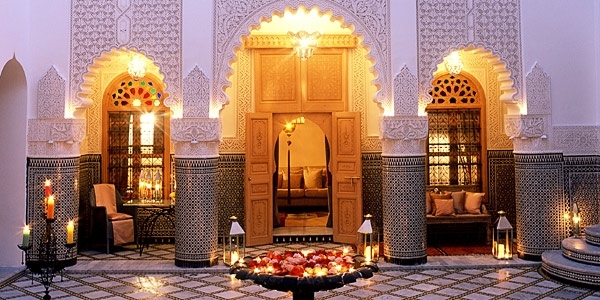 Alongside our core offering of boutique hotels, the noughties saw us add house rentals, city apartments and stylish B&Bs; we roamed the world from Argentina to Zanzibar, and from Malaysia to Montenegro. Three years ago we rolled out our family-friendly site, this year we launched our inaugural ski collection. So when my friends come to me for holiday advice – or indeed my cousins, neighbours, teenage godchildren, parents in the school playground, all with their own particular set of requirements – I’m confident that we’ll have something to suit them, and hopefully to delight them. Wanting to tack a short break onto her Lisbon conference, one friend asked for “a spoiling beachside escape in Portugal, with a great spa and organic food, and eco principles please”; another needed a “winter-sun house rental for a family of 5 with separate space for the in-laws, all on a budget of €1000”. Bingo: Areias do Seixo and Casa Los Geranios. (Sometimes, I admit, I cheat and use our own detailed search filters : I can no longer remember every place on our books). Of course there are some geographical gaps. If you’re set on going to Oman or Japan or Turkmenistan, we can’t help you (not yet, anyway). If you’re trying to find a bed within a few miles of your friend’s rural wedding venue, there may not be any red pins in the bull’s eye on our map (but then again, there may be – and if so you can be sure it’s a corker). Why, then, don’t we grow further? After all, we have 50-100 places applying to join i-escape every week, of which we choose just 1-2 for possible inclusion. And that, in a sense, is the answer. We want to remain extremely selective. 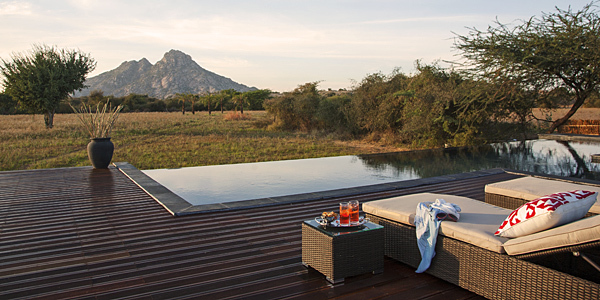 We insist on keeping our listings pages reassuringly short – just the very best in each category and location; no-one wants to spend hours wading through endless similar hotels and so-so house rentals. We are determined to revisit and update each property every year or two, ensuring that our reviews remain as detailed and personal and trustworthy as ever; and to weed out any places that have gone off the boil. We like to maintain a close personal relationship with all of our owners. And you can’t do any of those if you have 10,000 or 100,000 places on your books. Yes, there are still some countries we haven’t covered – but we’re getting there! So from now on, it’s basically one-in, one-out. 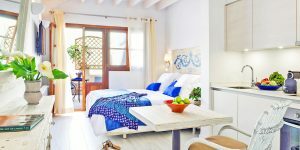 We’re about to wave bye-bye to a clutch of places which got less than stellar feedback from our guests this year – nothing spectacularly shocking, I’m afraid, just underwhelming – in order to make room for new places in Astypalaia and Menorca, Comporta and Paternoster, Sintra and Salento (give yourself 10 points if you know which countries all those are in), as well as other secret hotspots to be revealed soon. For that to happen, we’re indebted to all of you who wrote in with suggestions for must-have properties and requests for new destinations, as well as feedback on hotels you’ve stayed in. I know you’re inundated with pop-ups and surveys, so your time is hugely appreciated. If you have booked through us this year but not yet submitted your feedback, please do – we’ll shortly be re-reading it all and counting your scores, in the annual shakedown that is our Guest Awards. Take a look at what our the team and directors had to say about their favourite i-escape hotels, or hear from i-escape’s fans.